Successfully Added Super Long Range Laser Pointer - 120mW Power Output to your Shopping Cart. Laser pointer with 120mW power output for a super long beam distance of + 2 kilometers at night. This laser is one fun gadget to own, and is about as powerful a laser as one can own. 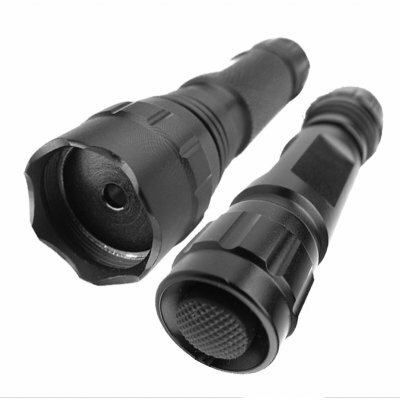 Make your own laser show, or point out items in your power point presentation like never before with this wholesale priced super powerful hand held laser.